Congratulations to Lt. JG Ashely Yael and Commander Tallis Rhul for “Verbal Decimation,” the Round 15 winner, which is continuing onto the semi-finals, at the end of the year. 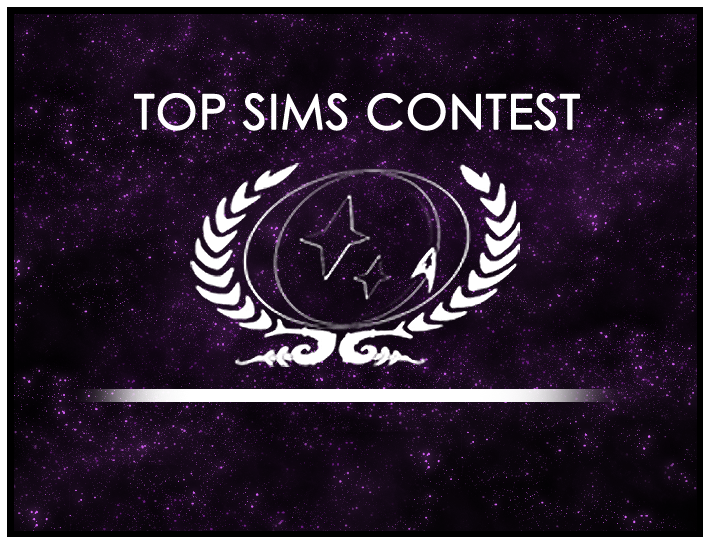 Top Sims Round 3 voting closes soon! Join us today for the fleetwide OOC chat!